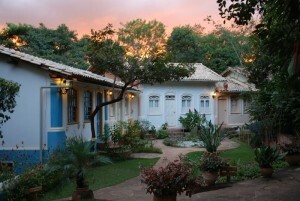 The hotel Canto das Águas successfully integrates all of the variety and natural beauty of the Chapada Diamantina, into it’s environments and services. Found in the lown of Lençóis, the hotel is typically Brazilian, offering the perfect mixing and contrasting all of the arts. 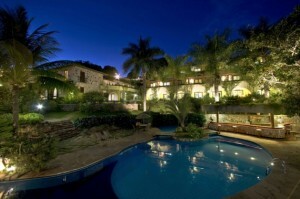 A cosy pousada, with a difference. The Pousada Vila Serrano look after their guests in a different way, basing all of their rooms and apartments on the rules of Feng-Shui, offering an especially nutritional breakfast, and also the services of a Day Spa.